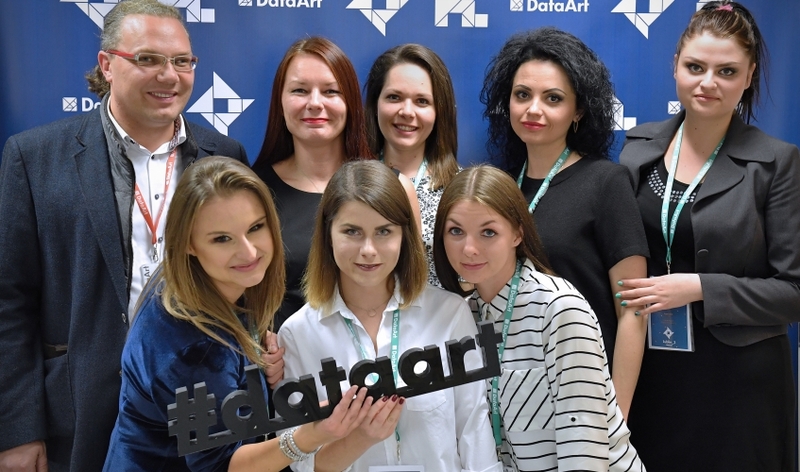 Last Friday, on 13 October, I had a great pleasure to participate in an interesting event, door open day in DataArt, which is one of the partners in Lublin IT Upland (LWIT)project. We all enjoyed the friendly atmosphere, state-of-the-art technological solutions, and, in general, had a great time. During the event, visitors to DataArt could meet its representatives and emerge in the pleasant working environment in the development centre. DataArt provides technological consulting services worldwide - it deals with designing, developing, and supporting state-of-the-art IT solutions. DataArt teams develop new products and update the existing systems and, hence, have influence on technological progress in a number of different industries. DataArt is a company with American capital, which operates as a netowrk of companies providing technological solutions. It cooperates with over 2300 professionals accross 20 locations in the USA, Europe, and South America. The company also supports actions undertaken by the team of Strategy and Investor Relations Department - as part of cooperation within the Lublin IT Upland project. This Friday afternoon was a great opportunity to bring industry afficionados and TI students closer to the idea behind LITU. We are glad that the strategic assumptions we made when we founded LITU have become a natural element of cooperation between three groups of stakeholders, i.e. local government bodies, academic milieus, and businesses. Meetings like this today are excellent opportunities to show IT business from the inside. This time we met in DataArt. What is important is that the guests could become familiar with the specific nature of the work environment in an IT company and see, with their own eyes, how high the working standards are in the company itself. I need to emphasise that the environment in DataArt is different from what we have in mind when we think about an IT company. What makes DA stand out from other businesses are active chillout rooms as well as conference and meeting rooms, each designed in a different way - from ultra-modern to Baroque order. - We are happy that so many people want to know us. The Doors Open Day combines what we find tremendously important - people, expert knowledge, and openness. The event proved that our partners are reliable. We are also happy to see the great number of people who develop the IT business in Lublin. Our event was the evidence that the IT businesses in Lublin work close together and share the same vision - says Julia Diatczyk, President of the Management Board in DataArt Poland. To summarize, it is worth emphasizing that all events of this kind are great opportunities to make IT students, modern technology aficionados, and other citizens of Lublin who are looking for career opportunities aware of possibilities to be explored in the IT industry. They also prove that LWIT is not only a marketing undertaking. It is also a group of people sharing the same ideas, representing different milieus and having the same goal who doggedly pursue their goals, are fully engaged in what they do, and believe they can be successful. They all contribute to economic development of Lublin. At present, there are 46 IT companies in Lublin where 3.5 heads are employed. Employed in local government bodies for eight years. 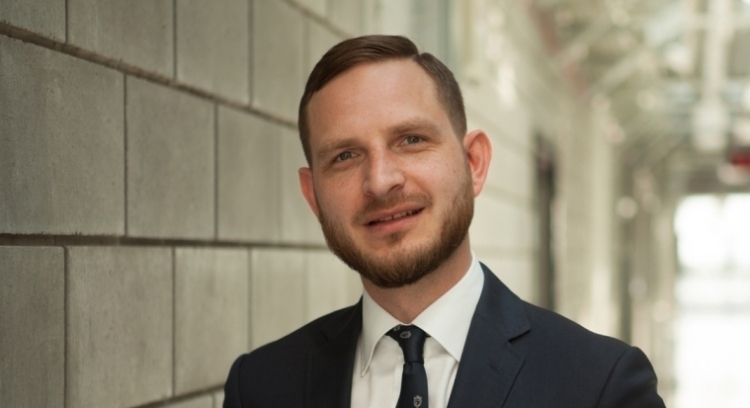 Currently, Łukasz is the Deputy Head of the Strategy and Investor Relations Department in Municipal Administration of the City of Lublin. He is responsible for attracting direct investors to Lublin and supporting them in implementing their investment projects in aspects within Mayor of Lublin's competences. For eight years, he has been managing Euro-Park Mielec Special Economic Zone - Lublin Subzone. He is an open-minded and sociable person, ready to help others and accept new challenges. Additionally, Łukasz is involved in community actions and activities aimed at supporting economy in sectors of key importance to the development of the city. Since 2011, he has been the member of Polish Logistics Development Society.